By testing for your unconscious beliefs about the positive and negative consequences of drug use a newly develop screening test reveals how likely you are to benefit from addiction treatment. A team of American and Irish researchers have developed an assessment test which seems to reveal which people are most likely to benefit from addiction treatment. 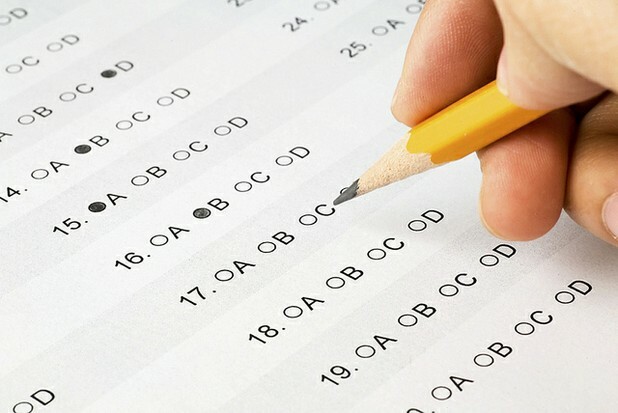 The computer module test, named the Implicit Relational Assessment Procedure (IRAP), requires participants to give very fast and accurate answers to a series of questions regarding attitudes to drug use. Both the answers given and the reaction and answer time for each question are recorded and analyzed in the scoring of the test. Explaining the test procedure, the researchers say that in traditional questionnaires where participants have a moderate amount of time to formulate answers responses are more likely to be consciously or unconsciously deceptive. When participants must answer very rapidly they are less able to mask the truth and their answers may also reveal unconscious or deeper truths. In an experiment, the researchers compared the effectiveness of the IRAP against standard admission treatment questionnaires. The IRAP test seeks to measure a person’s true feelings about drug use – such as beliefs about positive and negative consequences of drug use. Twenty five New Yorkers seeking 6 months of outpatient cocaine treatment were asked to complete the IRAP and a standard admission treatment questionnaire prior to treatment onset. Standard questionnaires did not reveal which participants would stay in treatment and have success as measured by negative urine tests for cocaine. On the IRAP test, however, study participants who scored highly on positive feelings for cocaine use were most likely to exit treatment early and most likely to test positive for cocaine use in urine tests. The full study results can be read in the current edition of The American Journal of Drug and Alcohol Abuse. New Screening Test: Called the IRAP, it shows who is most likely to have addiction treatment success. Tests for Positive Attitudes About Drugs: In the study, people who harbored the most positive beliefs about drug use were least likely to find success in an addiction treatment program. 3 Test: Does Your Lifestyle Match Your Values?